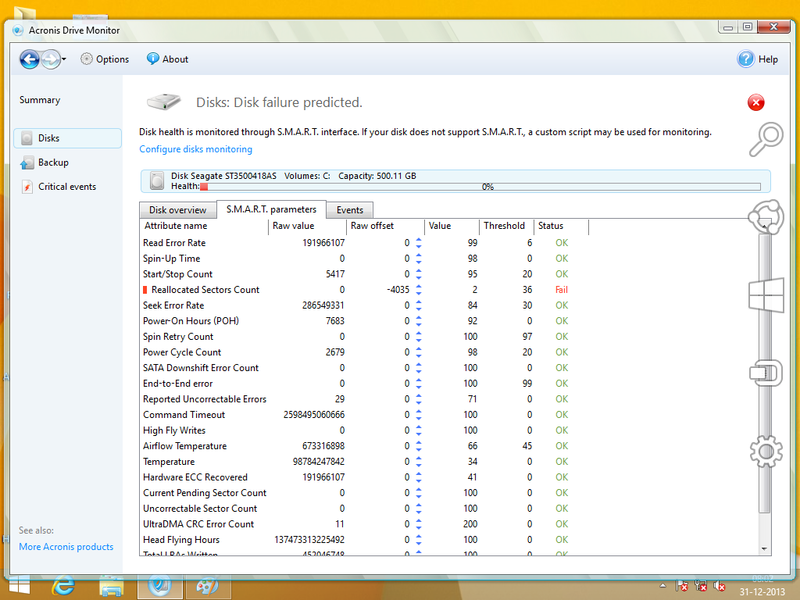 I have a problem with my hard disk since 15 days. 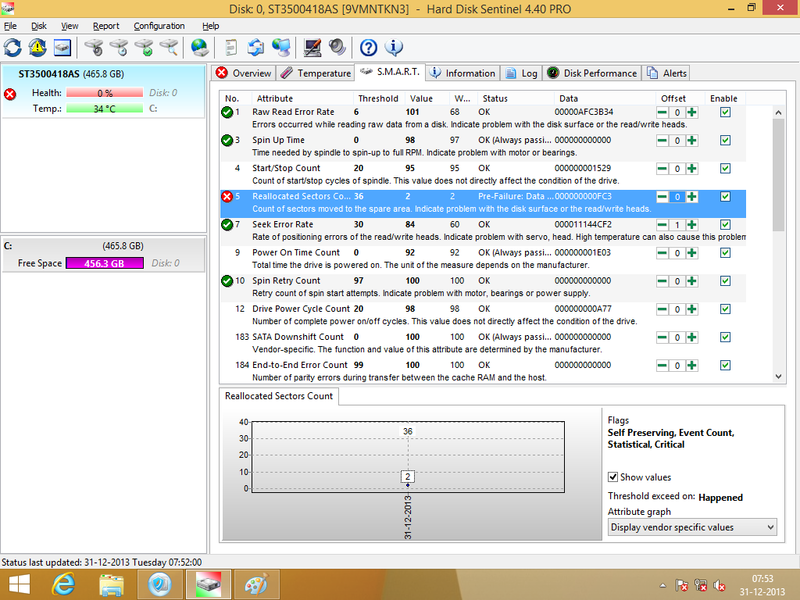 There is a failure in Reallocated Sector Count and formed 4035 bad sectors. Please suggest me this will possible to resolve? 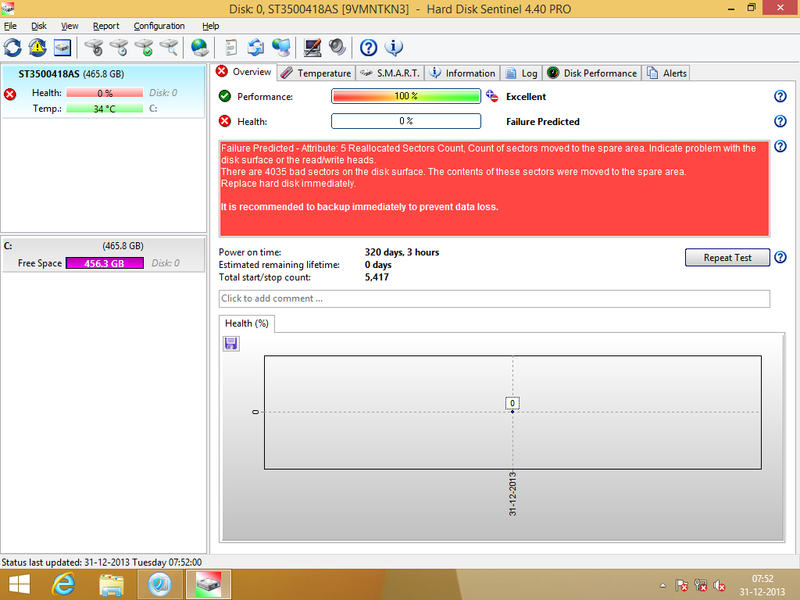 Reallocated Sector Count and Bad Sectors are two very serious indications that the harddisk is about to fail. 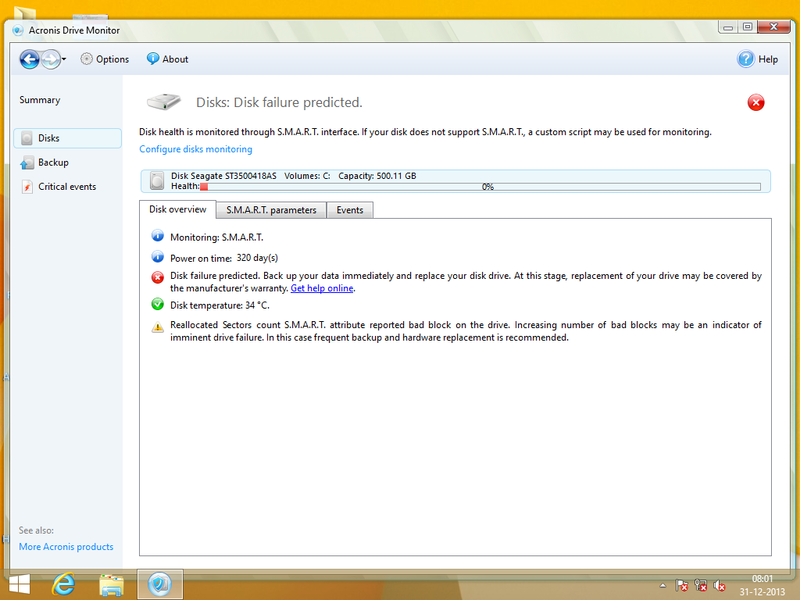 You are better off trying to salvage whatever data you can from the drive and transfer to a new drive.